not able to let go. 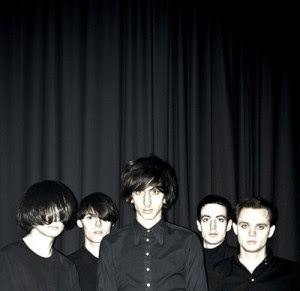 Still Life is the first single by British post-punk revival band The Horrors, taken from their third studio album, “Skying”, which was released on July 11th 2011 in the UK and on August 9th in the US on XL recordings. Shots On The Hood Of My Car is rumored to be the first single off Ke$a’s upcoming sophomore album. All Access Music Group have stated that it has already been sent to the radios and will be put on the 2011 summer playlist. 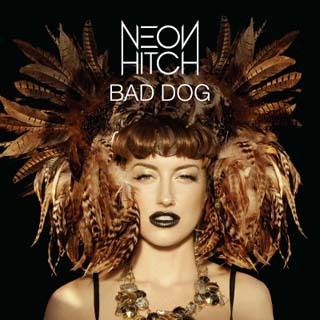 Bad Dog is the first official single by English singer and songwriter, Neon Hitch. The track will serve as the first serving from her debut album “Beg, Borrow and Steal,” which is due later this year. 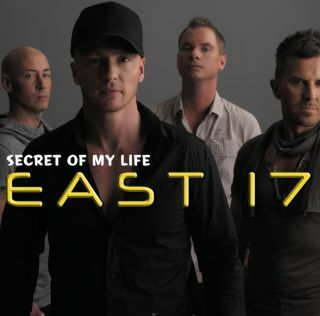 English band East 17 were recently re-united and they have released a new single - their first in twelve years - titled “Secret of my life”. 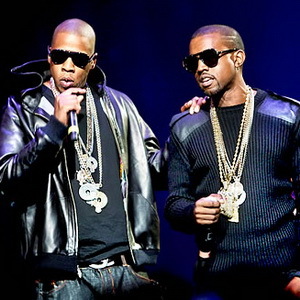 The single was released in July 2011 and it was also accompanied by a music video. We are still working on the lyrics for this song. Please bookmark this page and visit us soon, thank you. 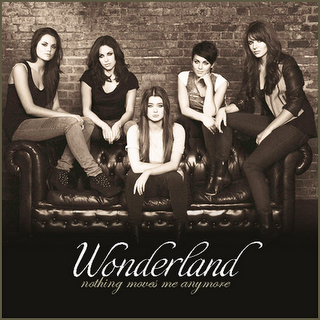 Nothing Moves Me Anymore is the third single by Irish/British girlband Wonderland, from their self-titled debut studio album. 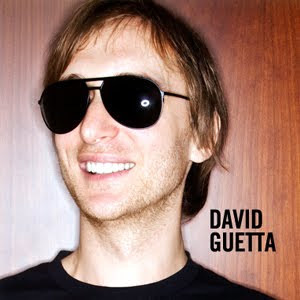 It will be released 14 August 2011 a week after the release of the album. 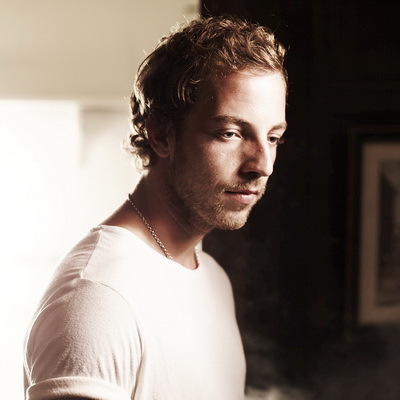 The music video was directed by Alex Hemming and premiered on Monday, July 11. This are only the lyrics for the snippet. 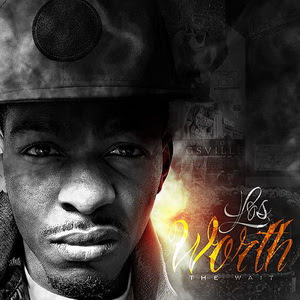 The complete lyrics will be available here when the full song will be released. talkin bout you got them keys, watchu mean auto tune?